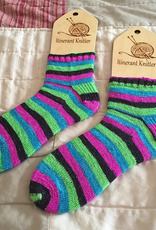 Description: Want to learn how to make a basic sock? This class teaches how to make socks from the cuff down to the toe including learning the traditional heel flap, heel turn and gusset. 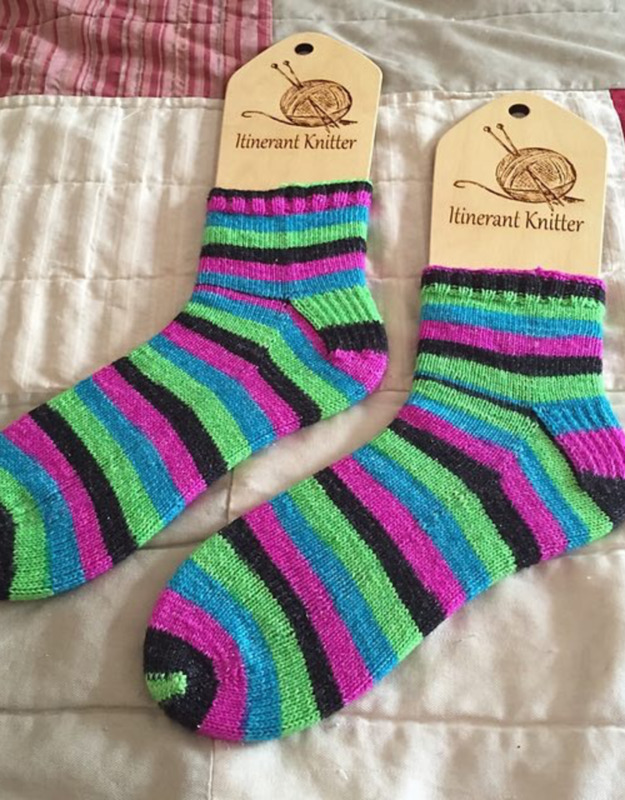 Once these basic techniques are learned, you’ll be able to knit a large variety of sock patterns. There will be required homework between classes. Magic Loop and DPN knitters are both welcome.